Not long until Valentines Day, and if you haven't got your gift already, now is the time to get it bought. Are you out of ideas? This is where my short but sweet little Valentines Gift guide may come in handy. I have 5 lovely items that would make the perfect gift for Valentines. Some for women and some for guys. Or maybe if you spot something you like you could use this to give a little hint hint at a gift you may like to receive? So here are 5 gifts ideas for Valentines. I was sent this Jewellery Box by Songmics and it really is a perfect little box. I love how neat and tidy it looks and how pretty the silver fastening is on the front of the box. Inside there is a little compartment with 4 individual section to it. One is for rings, 2 are empty spaces and one has a little closed lid. This lifts out and then there is another compartment under that which has another 4 sections for Jewellery storage. It also comes with a mirror in the lid so you can see what the jewellery looks like on. 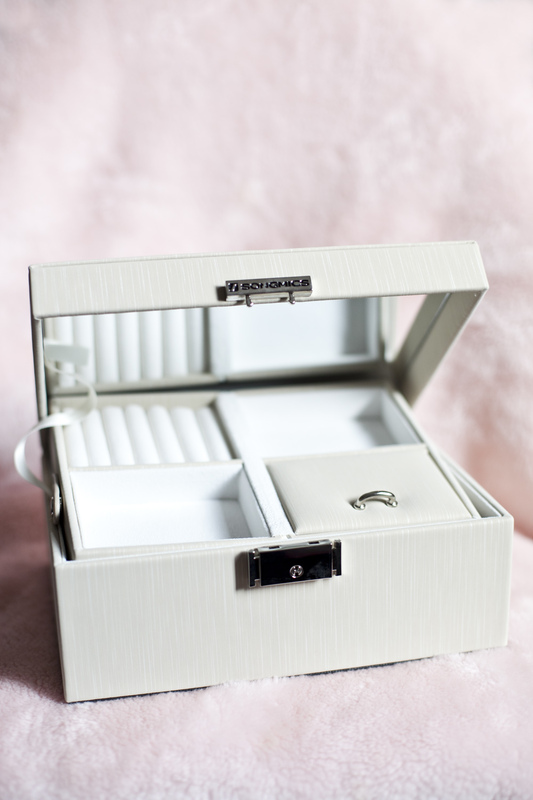 This Jewellery box is really stylish, compact and so easy to take with you as well as keep at home. It also has a key lock feature to make sure any valuable jewellery is safe. I think it makes such a lovely gift for any Jewellery lover at Valentines. 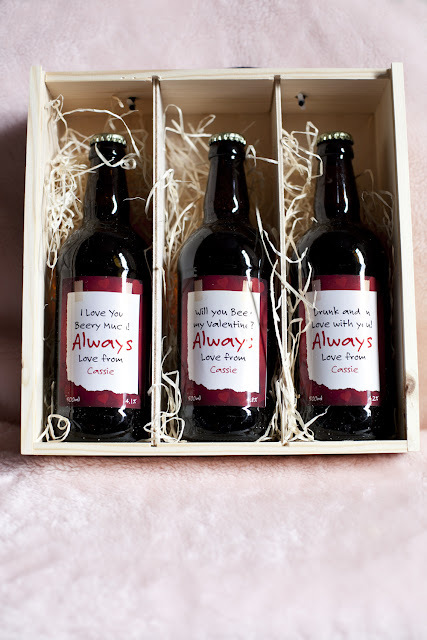 I think men are a little harder to buy for at Valentines and so a nice safe option is to go for something alcohol related like bottles of beer. But that doesn't always show much thought and so if you are wanting to go one step further then you could think about personalised beer bottles. I think these are really quirky. 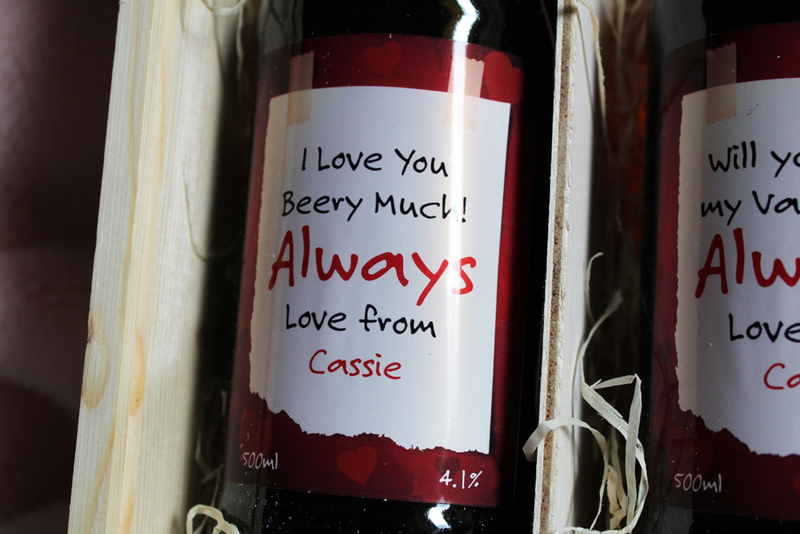 The labels on them all have a nice Valentines message but they relate it back to beer which I find very fun. The 3 beers in the set are from Best of British Beer and they come in a nice little gift box with a plastic slider on the front and 3 compartments for the beers to sit in. Then to make the gift even better you also get to personalise it. On mine I just used the word Always, and added Love Cassie. But instead of the word Always, you can add your partners name. The perfect gift for when simple beer is just not enough. I am not sure if this is just me or most women out there. But I LOVE handcream. I will always find it a treat if someone buys me hand cream so then I can treat my hands. 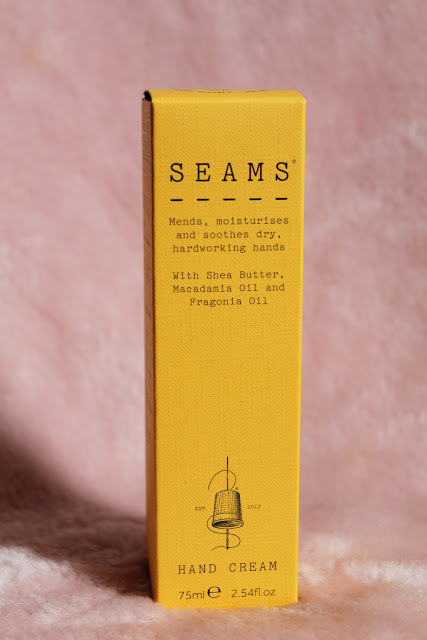 SEAMs hand cream is perfect for hard working hands. It is made with Shea Butter, Macadamia Oil, and Fragonia Oil. It really is such lovely hand cream and dries instantly into your skin leaving it feeling non greasy but moisturised. It also has such a lovely smell and one of the things I love the most about hand cream is how lovely your hands smell after. This would be a lovely gift to give someone who adores hand cream or its the perfect thing to add if you are making a little luxury hamper for someone. This really would be a treat for someone who is into their drinks. I have never actually seen a decanter in this shape before and I really love it. It is nice to find one that is different shaped to the normal square or rectangle ones you find and so this makes it that much more a special gift for someone. It is made from a really solid class which has a bubble base giving that floating bubble effect. It has a glass stopper in the top and holds a really decent large amount of alcohol. 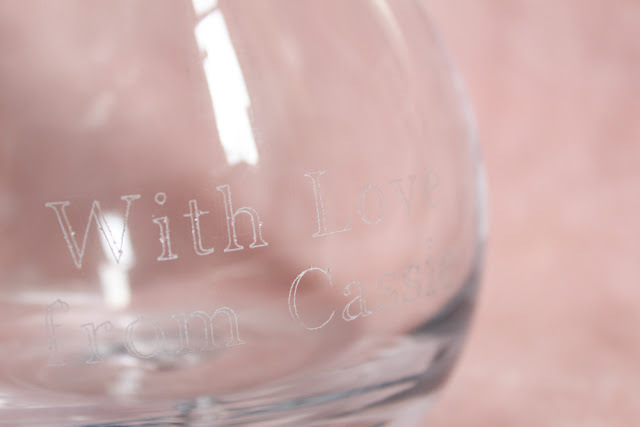 Not only is is a gorgeous looking Decanter, you can also get it personalised and place your own message on the front including names. I simply wrote on my With Love from Cassie. It would be a Valentines Gift that someone would hold dear for the rest of their life. 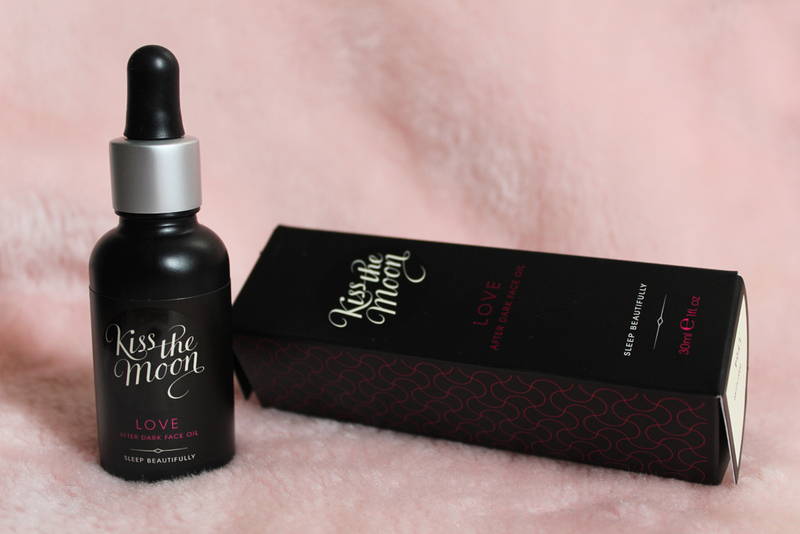 With this lovely face oil, you would not only be giving a gift that says I love you, but you would also be giving the gift of sleep. It is classed as beauty sleep in a bottle and not only does it smell so relaxing with its scents of Rose and Rosehip Seed Oil, Frankincense & Ylang Ylang but it also encourages skin renewal over night. I think they was this little bottle is presented is so lovely. It comes in a little box that lifts open from the side. It doesn't feel like a product box and feels more like a neat and tidy storage box. I know I wont be getting rid of the box and my little oil will live in there when I am not using it. This lovely product has won aromatherapy awards and so would definitely be happily received as a gift. Which of the Above Products do you like the sound of? Love the personalised decanter and hubby would like the beer. I like more than one product shown above. 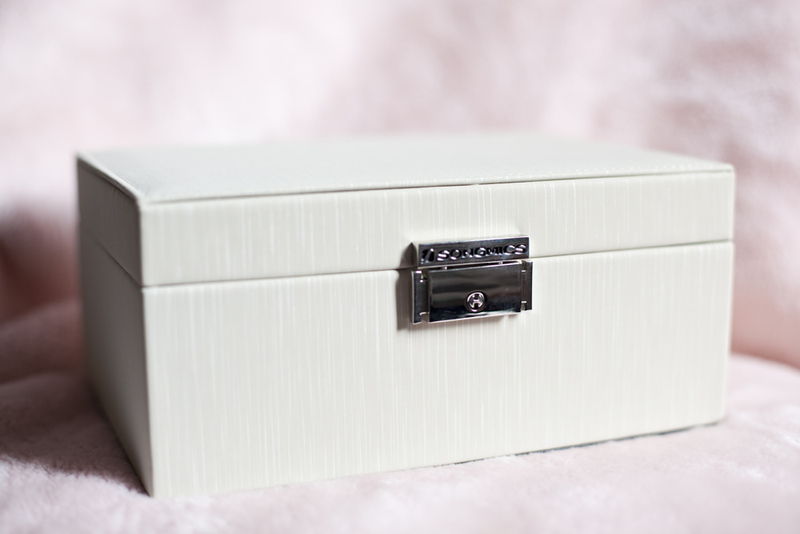 I love gift no1 the Songmics Jewellery Box, I think what would be extra special is to find a jewellery item inside. Jewellery box is a nice gift. Always good to have storage for jewellery. Appreciate gift for many occasions / celebrations. Personalised Beer Bottles :- Seems like a fun gift. 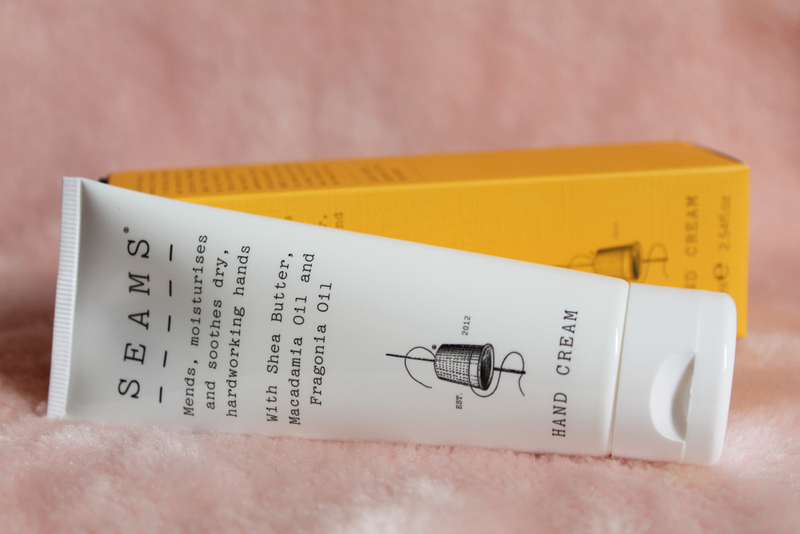 SEAMS hand cream sounds good, as oil /s nourishing for the skin. 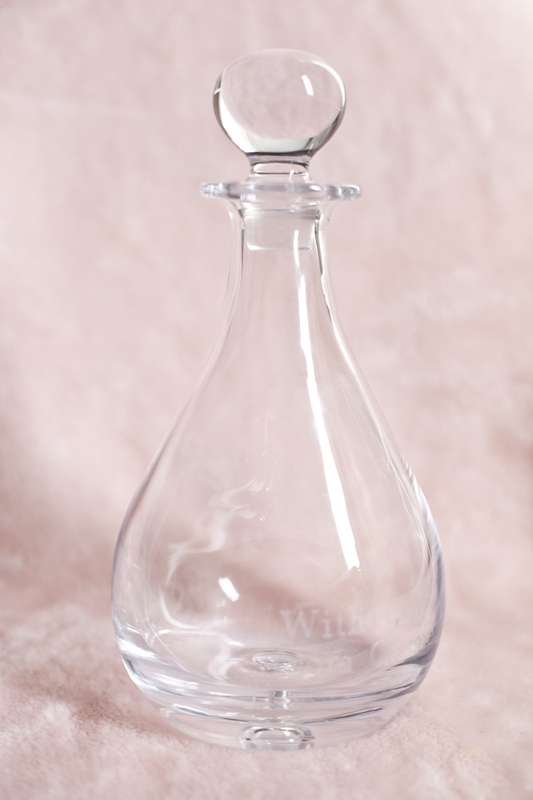 Personalised Teardrop Decanter, a gift which some would treasure. Love the jewlerry box might have to add that to my Christmas gift wish list. Kiss the Moon Love Face Oil:- I have found facial oil very nourishing, and protective. Aromatherapy essential oils within the product seems wonderful. Particularly Rose as such a wonderful aroma, very feminine.